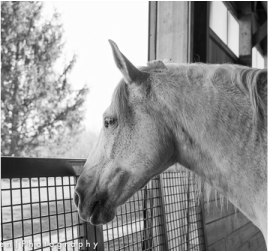 Gateway HorseWorks, a 501(c)(3) public charity, offers transformative Equine Assisted Psychotherapy Services to children, adults, and families in a healing, farm-based environment. Learn more about the history and values of Gateway HorseWorks & meet our team! 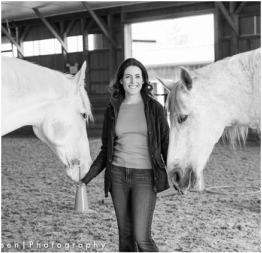 Explore the benefits of Equine Assisted Psychotherapy and details about our sessions. Discover the different ways you can support Gateway HorseWorks and our efforts!